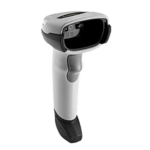 DS4308P, feature-rich combination handheld and hands-free 2D imager. 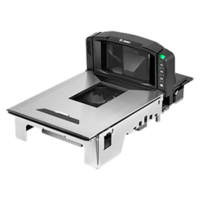 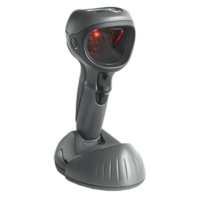 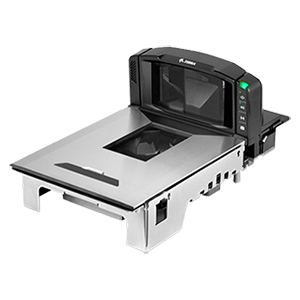 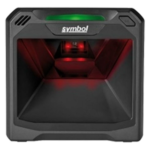 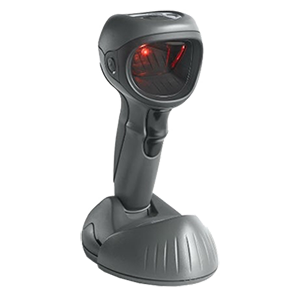 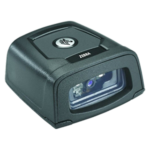 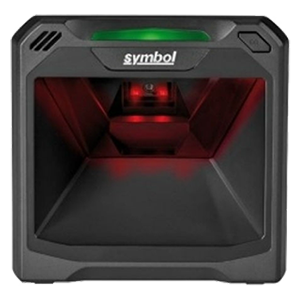 DS7708, on-counter 2D imager offers a feature set that puts it at the top of its class. 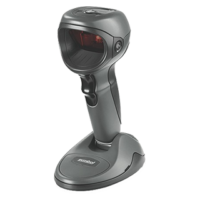 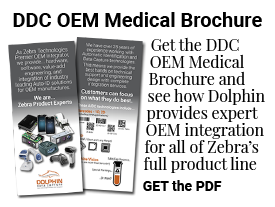 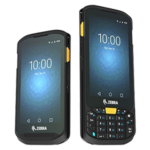 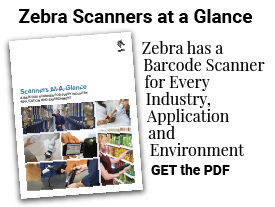 DS9208, hands-free and handheld data capture of 2D_1D barcodes from labels or mobile phones. 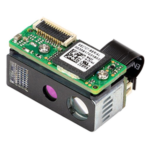 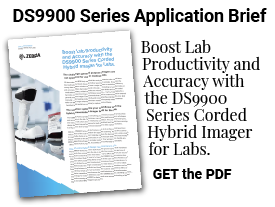 DS9808, hybrid design delivers dynamic, high-performance hands-free and handheld data capture. 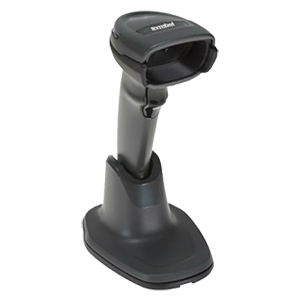 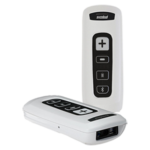 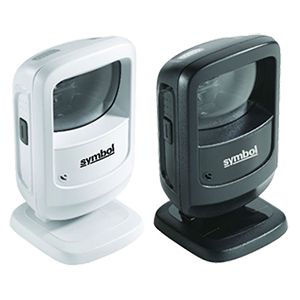 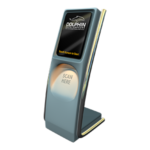 DS9808-R, the first handheld/hands-free 2D/1D barcode, RFID, UHF RFID reader. 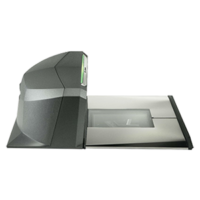 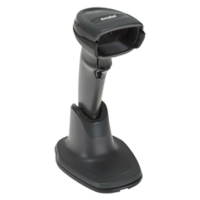 MP7000, manage your high-volume POS lanes with this next generation multi-plane 1D/2D imager. 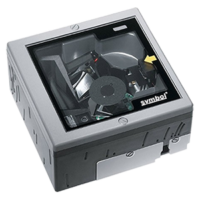 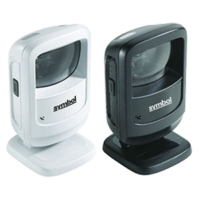 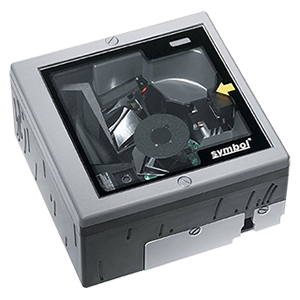 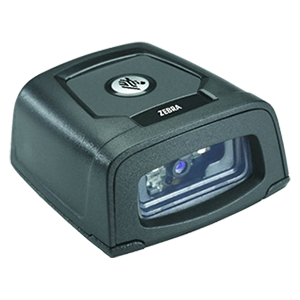 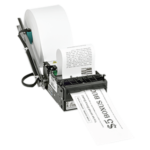 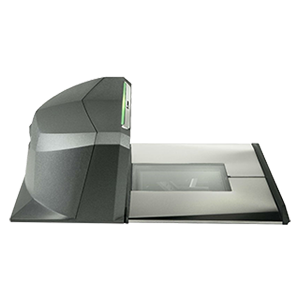 MP6000, capture virtually any printed or mobile 1D or 2D barcode with blazing speed. 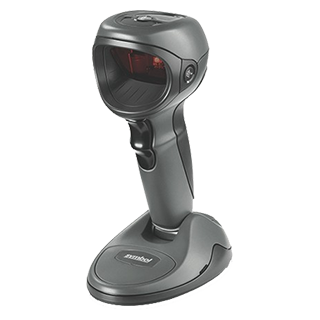 LS7808, superb first-pass 1D scanner read rates from any angle.